The 2018-19 season brings an improved vision to the Theatre Department. In addition to our all-inclusive fall and spring productions, we are bringing back productions that will focus on our elementary and middle school scholars. For the high school scholars, we will be joining the International Thespian Society. 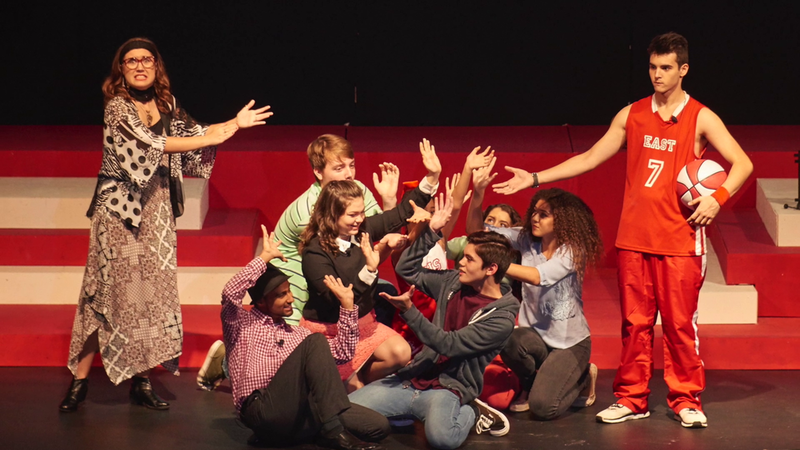 Through our ITS troupe high school scholars will be able to compete on a regional, state, and national level in both performance and technical theatre as well as continuing with LCS this year. Collaboration, Innovation, and Excellence in the Theatre Field.